Rivetz is a decentralized, hardware-based cybersecurity ecosystem founded by Michael Sprague and Steven Sprague in 2013. In 2013, Rivets (RVT) was created by Michael and Steven Sprague in Richmond, Massachusetts. 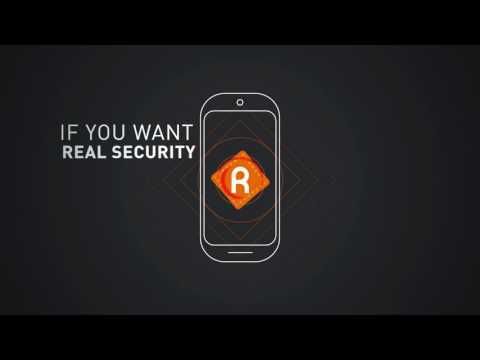 Rivetz is a decentralized, hardware-based cybersecurity ecosystem. It combines a hardware-based identity model and attestation offered by blockchain technologies that protects and secures data and transactions. Introduction to Rivetz, the decentralized, hardware-based cybersecurity ecosystem.